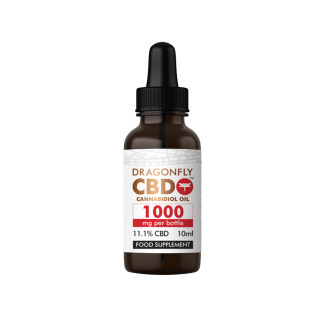 This 500mg DragonflyCBD™ tincture is a uniquely formulated, narrow-spectrum oil. Directions: Using pipette, administer oil under the tongue. Hold for 2 minutes to maximise absorption. We recommend starting with a 5 drop serving (approx. 12.5mg) then varying as required. Do not exceed 200mg of CBD per day. 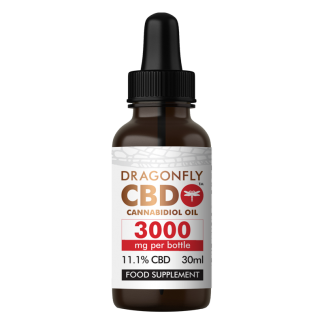 Based on our recommended 12.5mg serving, this tincture contains approximately 40 servings.